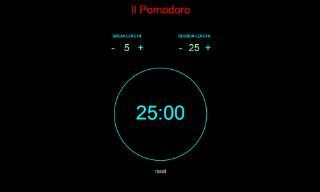 A Free Code Camp Front End Certification project, this Pomodoro Timer has a simple and elegant interface that helps users increase productivity and stay focused on their tasks by scheduling work sessions and breaks beforehand. 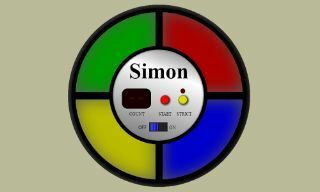 Simon® is a memory game that was released in 1978 and became a pop culture icon of the 70's and 80's. An advanced Free Code Camp project, the realism of the game will make you feel like you're 10 again. See if you can beat Simon® by remembering all 20 steps without making any mistakes! 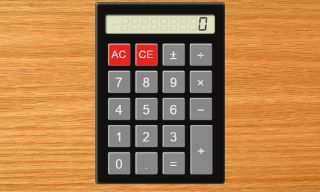 Numprac is an useful game that helps ESL students practice listening to numbers in English. (More languages coming if people like it enough.) 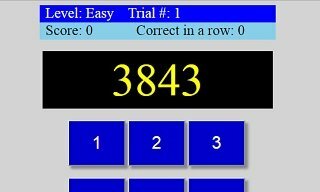 Users listen to a randomly generated spoken number and must enter it correctly before advancing to the next level. Sounds easy? Give it a try and see how far you can get! This intermediate-level project I did for the Free Code Camp Front End Certification course was made using jQuery, the IP Geolocation API, and the OpenWeatherMap API to obtain local weather conditions. The app shows the temperature, a weather description and the appropriate weather icon. Get ready to conquer the world and start your day by reading inspiring quotes! 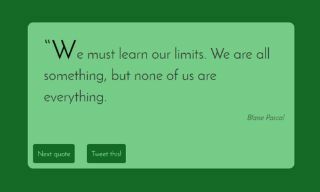 This app is an intermediate-level project for the Free Code Camp Front End Certification course and was made using jQuery and Bootstrap, and uses the Forismatic API to retrieve the quotes. Superconvert is an app I built to "solve my own problems". Every time I wanted to follow a recipe, I'd have to convert everything from Imperial to Metric. Existing sites required 7 or 8 actions for each conversion so I made Superconvert, which converts up to 30 unit pairs at a time and allows you to customize your homescreen colors. (Broken but main functionality is working. In the process of fixing it.) I made the Online Photo Dictionary to make learning new words as easy and fun as possible for ESL students. 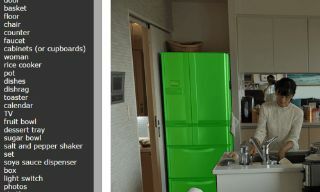 Just hover your mouse over any item in the photo to highlight it and see its spelling. Click the word to hear its pronunciation! Based on the popular DAE (Does Anybody Else) Reddit, Qwurks! is a website I built as a pet project to learn how to build a back end with PHP. 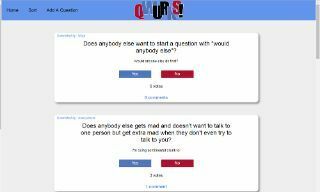 One nice feature is the ability for users to immediately see how many users voted yes or no without having to read through dozens of comments. Hey there, thanks for dropping by! I'm Syl and I'm a full-stack web developer. I love making websites and web apps that bring ideas to life. Originally from Canada, I've lived in Japan for 20 years and have traveled to a dozen countries. 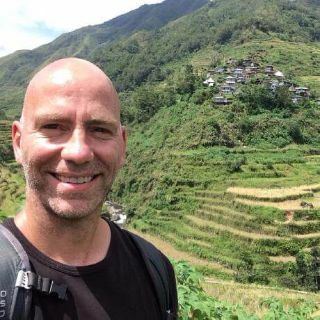 The photo on the left is me climbing the beautiful rice terraces of Batad, Philippines. Don't shoot the messenger. Just shoot me a message! Whether you want to hire me to make your business website, build your million dollar idea, or to work for you full-time, send me a message with the details and how to get back to you, and I will. Promise.